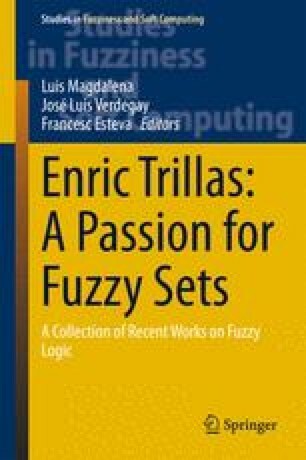 This paper deals with the relation between fuzzy implications and Galois connections, trying to raise the awareness that the fuzzy implications are indispensable to generalise Formal Concept Analysis. The concrete goal of the paper is to make evident that Galois connections, which are at the heart of some of the generalizations of Formal Concept Analysis, can be interpreted as fuzzy incidents. Thus knowledge processing, discovery, exploration and visualization as well as data mining are new research areas for fuzzy implications as they are areas where Formal Concept Analysis has a niche. F.J. Valverde-Albacete—was partially supported by EU FP7 project LiMoSINe, (contract 288024). C. Peláez-Moreno—was partially supported by the Spanish Government-CICYT project 2011-268007/TEC.